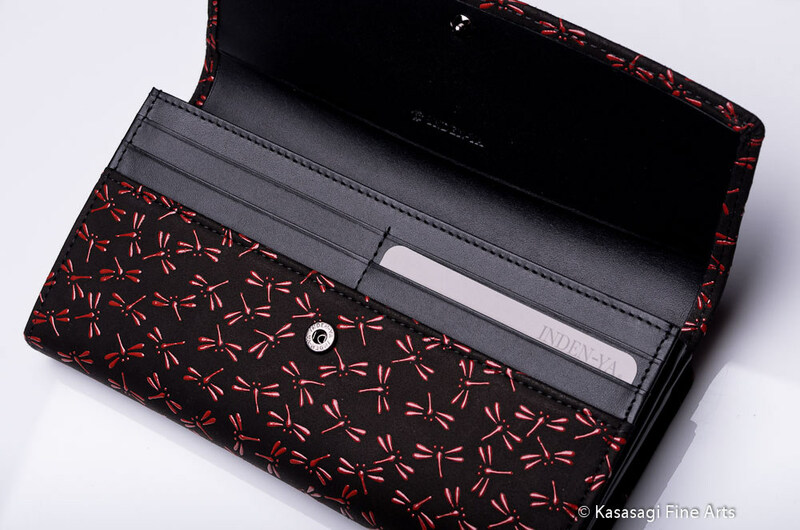 Our Deerskin Ladies Wallets are a perfect combination of versatility and durability in a premium product. If you value high quality items and are looking for something different your search is over. 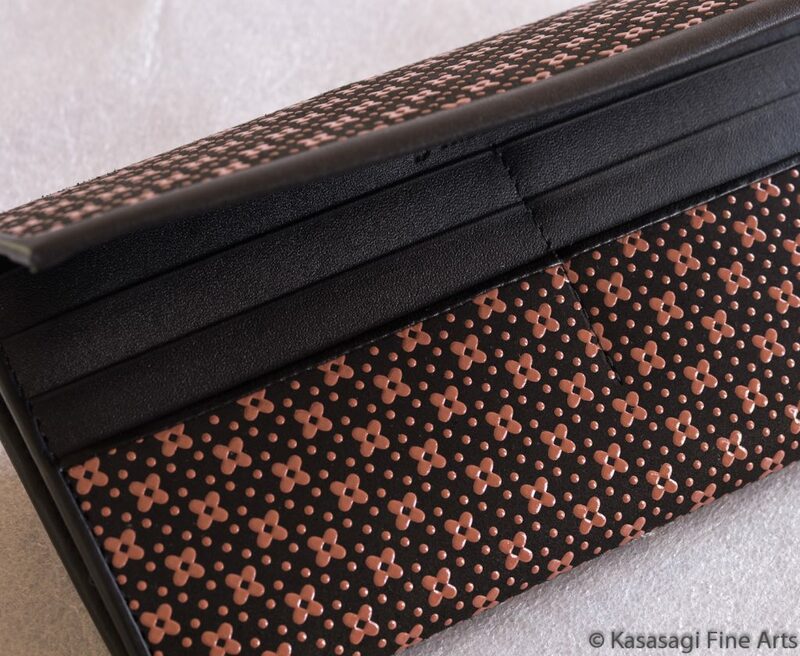 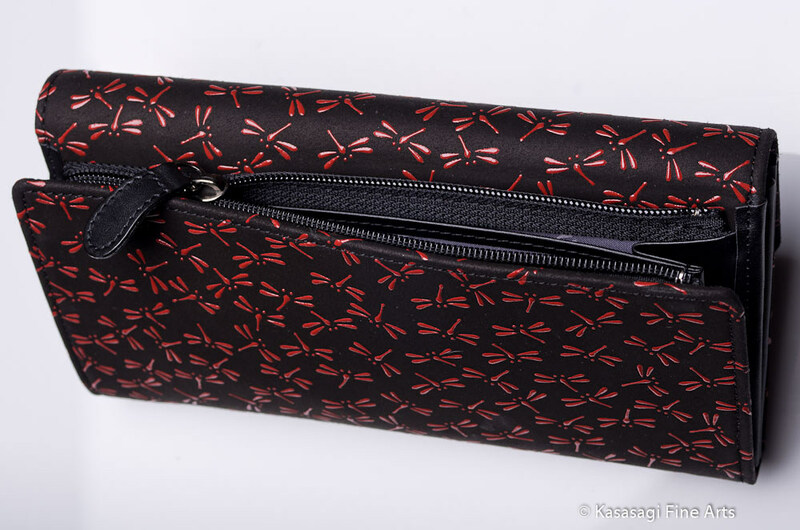 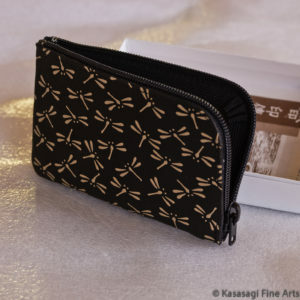 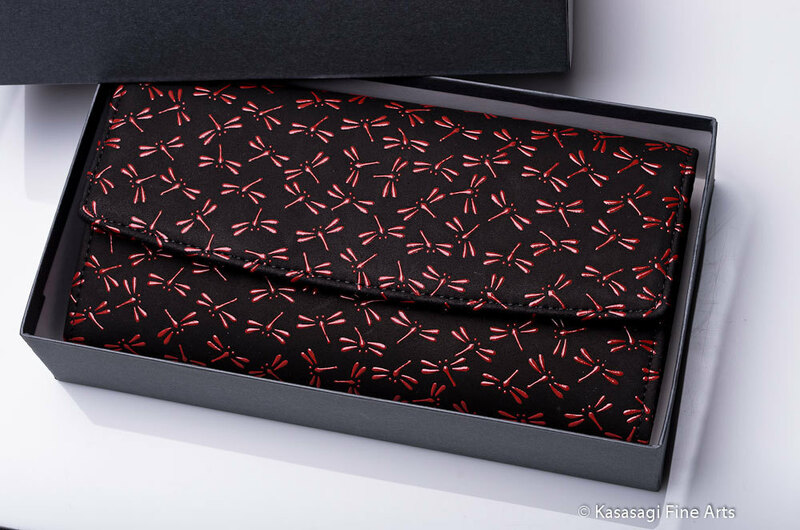 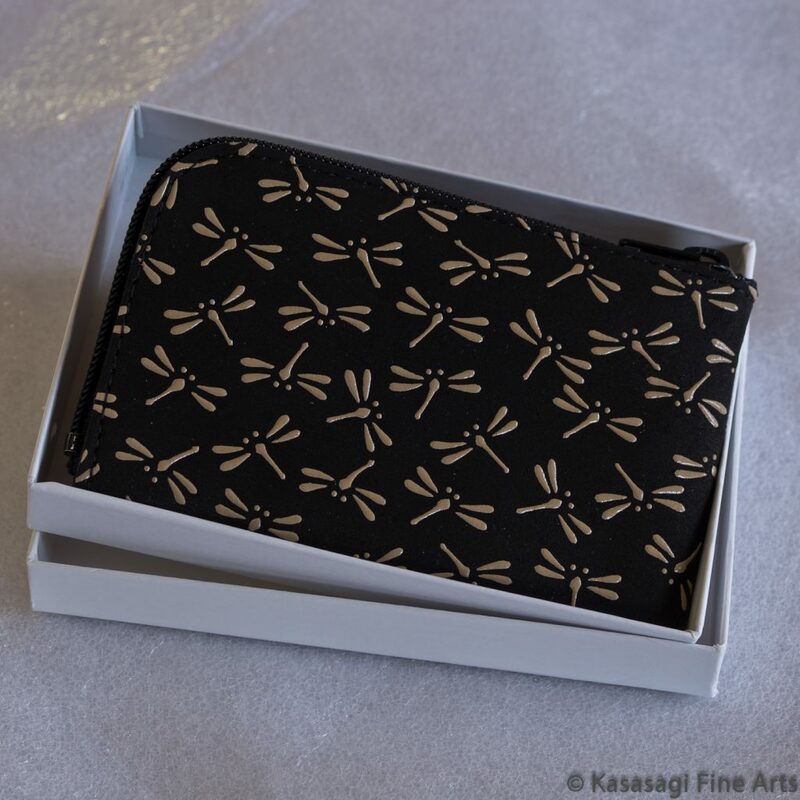 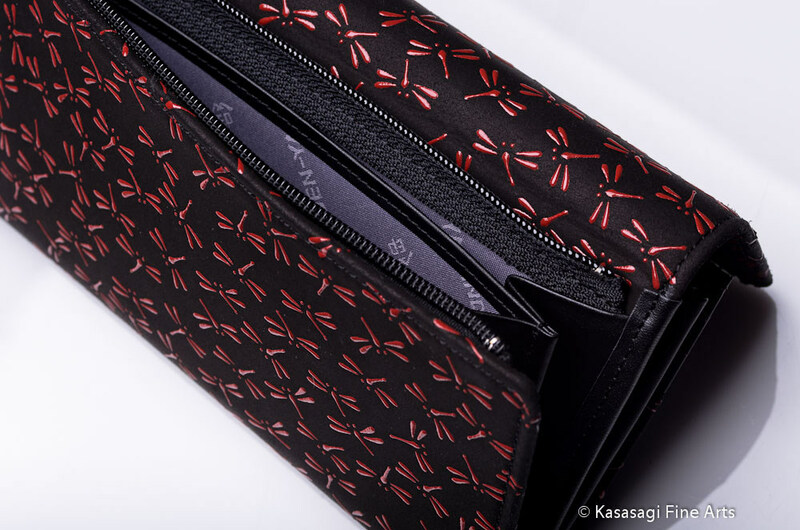 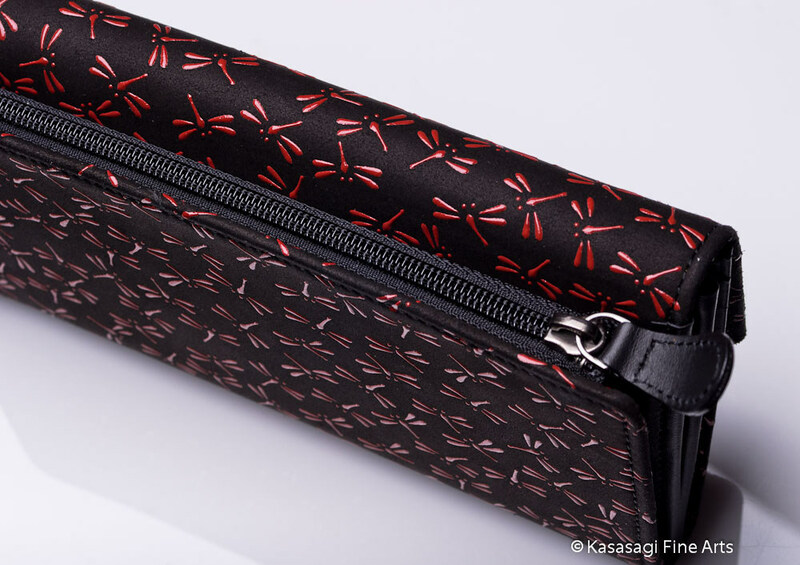 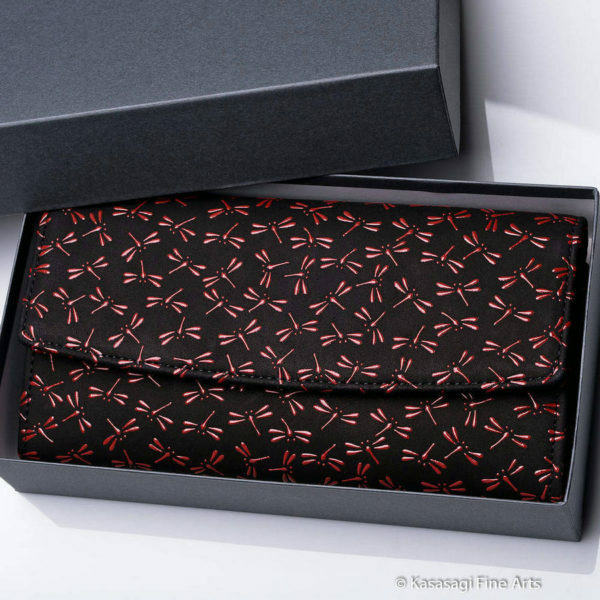 Our Inden-Ya Dragonflies On Deerskin Premium Ladies Wallet is a deluxe, hand made product. 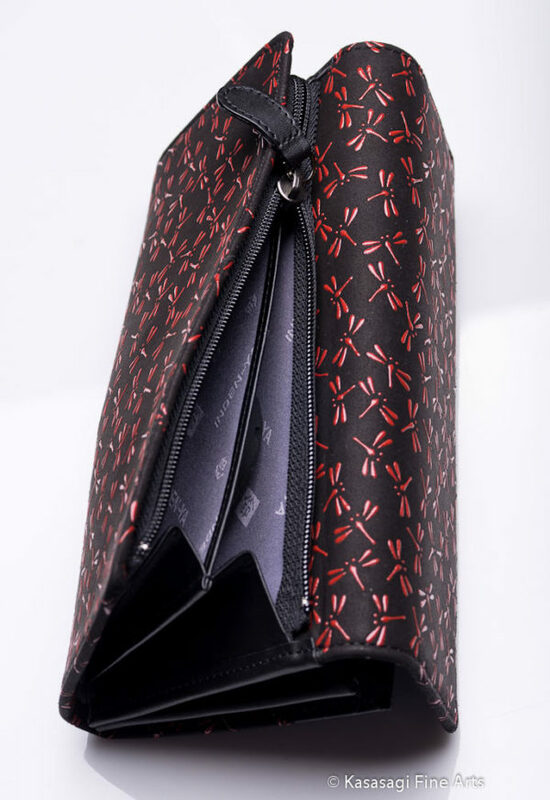 You have easy access to all your notes, coins and cards as well as other important items in one comprehensive premium ladies wallet. 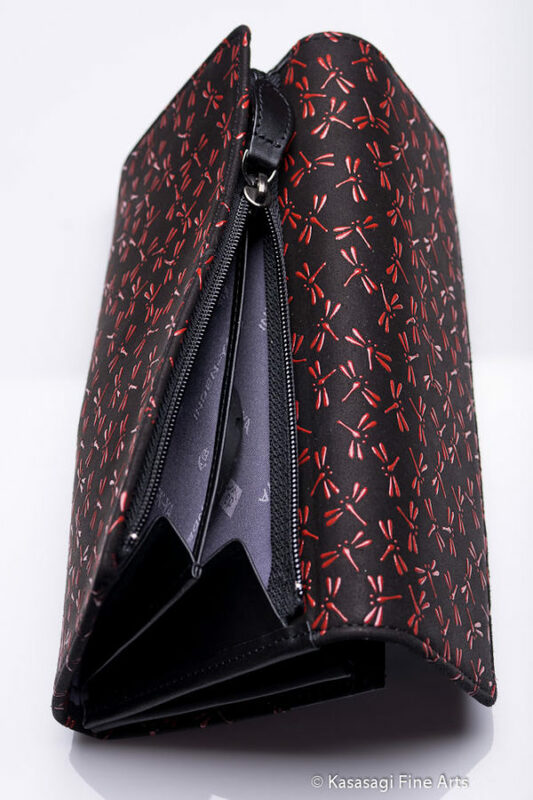 Featuring a zippered back and 2 generous pouches on one side and 12 card pockets and 5 pouches on the other side. 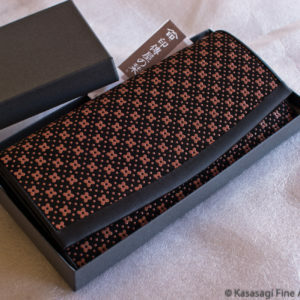 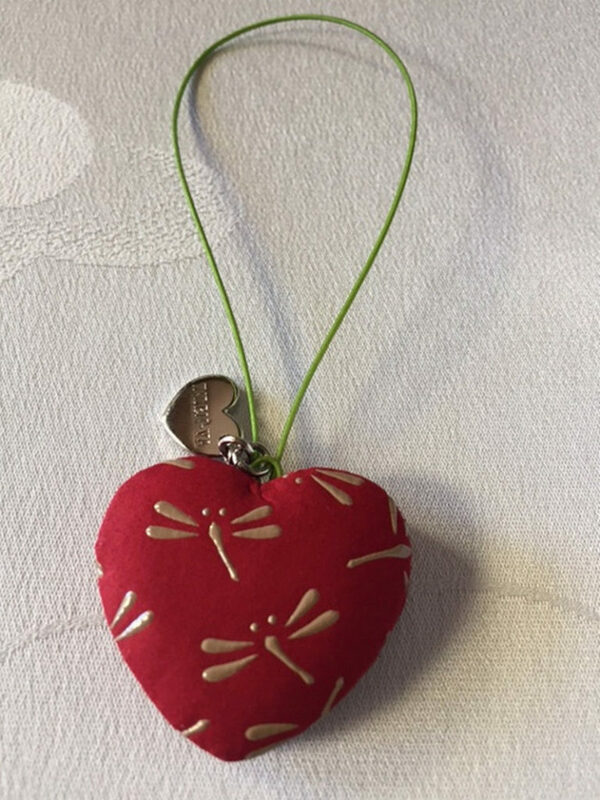 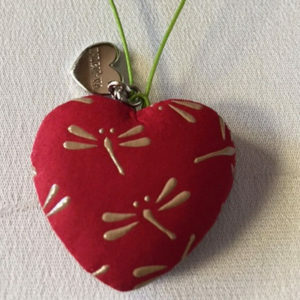 Approximate Dimensions: Width 19 cm and Height 9.5 cm and ships in custom made box.